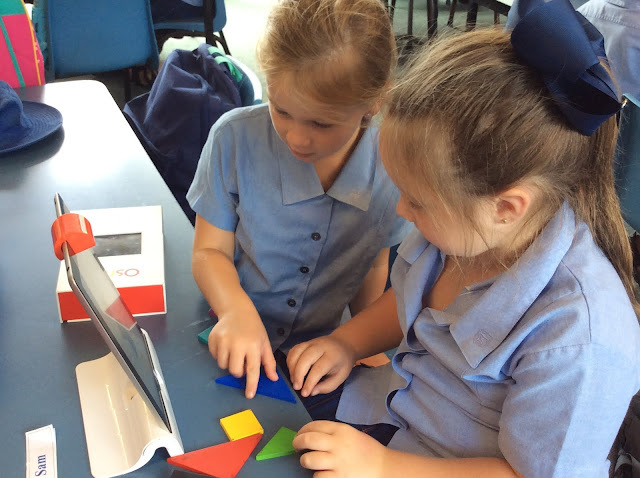 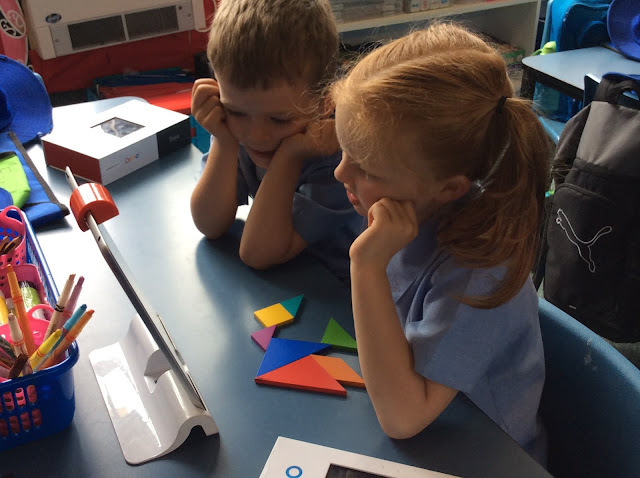 During Mathematics, the students are working independently on maths games and Tangrams, Number games (Osmos) to support their learning. 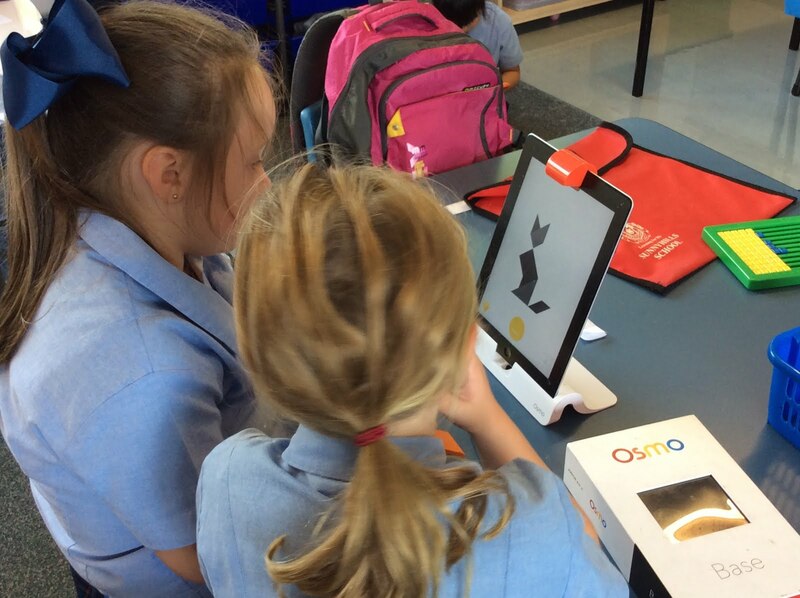 Really pleased to see Room 22 that you are utilising the Osmo as part of your learning programme. This tinker time activity supports your reading, maths, learning words, logical thinking and problem solving skills. 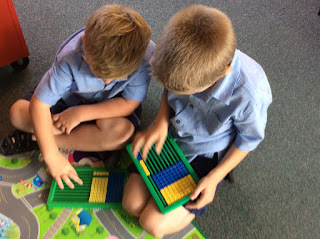 Wow what a good way to learn maths with modern technology.